Ready or not, football's back. 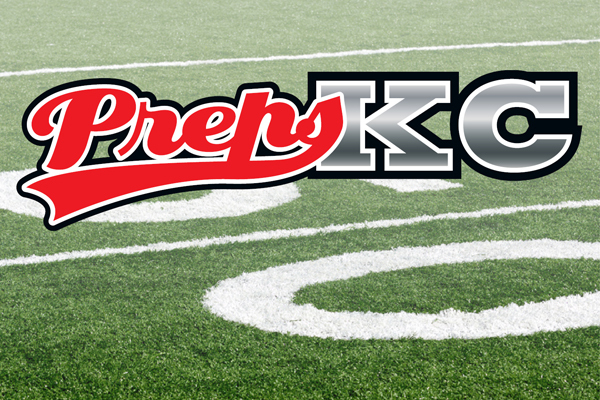 Undoubtedly, Liberty, Ray-Pec, Park Hill, Raytown and Park Hill South were ready as they mixed it up for the first time this season at the Jamboree at Park Hill District Stadium. The team's will strap it up for real beginning next week and after battling amongst themselves throughout the summer, lining up across from an unfamiliar face was a welcome sight. Playing on their home turf, Park Hill is looking to build off of the success of last year, which was one of their best in recent memory. Head coach Josh Hood, who enters his third season at the helm, led the Trojans to a 13-1 record and the Class 5 semifinals last year. "We need to make sure some of our key positions gain confidence," Hood said. "We treat this a little different and like to play everybody so it's hard to get a real feel for what we have at the end of the night. We've made a conscious effort to make the distinction this season is different than last season. We're looking for the leaders to step up in week one and make 2015 a big season for the Trojans." Also playing in friendly confines was Park Hill South, who will be under new leadership this season as Mike Sharp takes over a Panthers’ squad that finished last season 3-7. "Our kids are continuing to develop the discipline and what it takes to be successful," Sharp said. "We're obviously not there yet, but we are making great strides. This is a great way for us to judge where we are at. We're still working on our mental toughness and need to come off the football more, but when our kids got a taste of it tonight we started doing some good things." Ray-Pec won a share of the Suburban Big Six conference title last season after finishing 8-3 (4-1). The Panthers and 16th-year head coach Tom Kruse are working for even more this season. "It's early, but tonight was good for us, I thought our intensity was good and now we get ready for a tough Belton Pirate team," Kruse said. "We left the field last year in the district semifinal game and our goal was to find a way to get right back here and see if can't be a little bit different. Our focus has been good, our off-season was good and we have a good group of leaders." Similarly, Raytown and Liberty, who both finished last season 3-8, will be looking to take the next step towards a successful season. A new season means a clean slate and it's all starts this Friday.